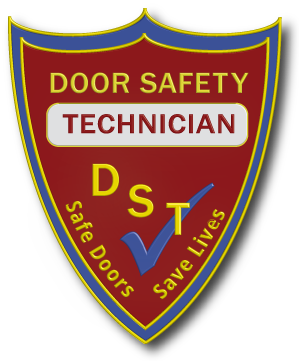 Door Safety offers three levels of professional certifications for individuals who design, specify, install, inspect, test, and maintain of egress and fire doors; Door Safety Technician™ (DST™); Door Safety Inspector™ (DSI™); and, Door Safety Consultant™ (DSC™). Currently, swinging doors with builders hardware (the most common form of egress and fire doors) are the main types of doors covered in our curriculum; these types of doors are found in nearly every type of non-residential building and structure. Whether fire-rated or not, swinging doors with builders hardware are component-based systems comprised of door assembly components from various manufacturers. 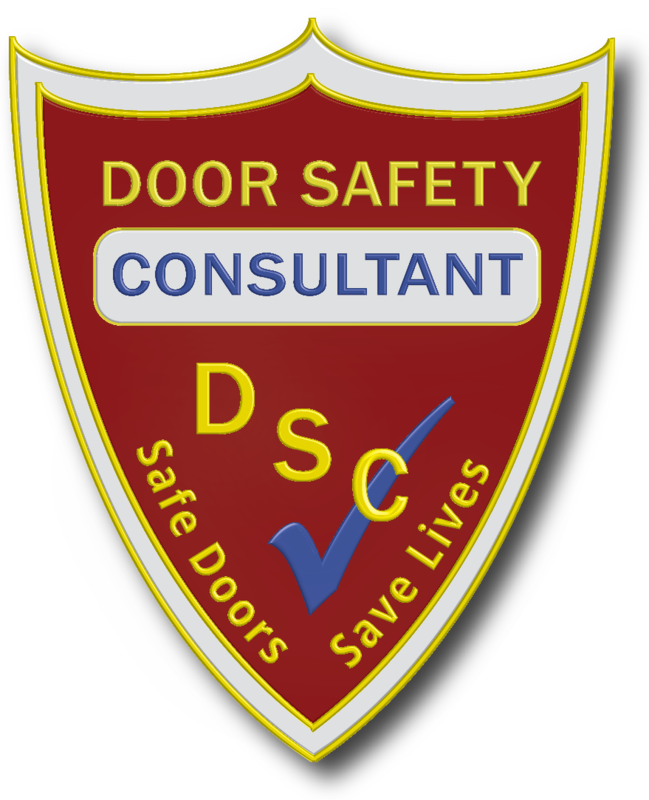 Building, life safety, and fire codes contain provisions and requirements that govern the form, function, and features of swinging doors. The Owner's needs for security and convenience for their daily operation need to be coordinated with building, life safety, and fire codes—a process that can result in complicated door functions. 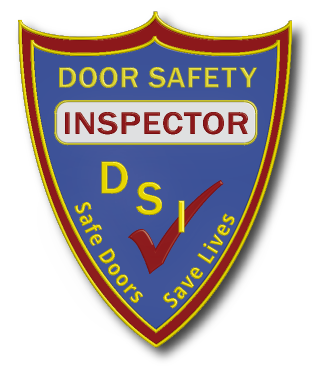 Copyright © 2019 Door Safety, LLC. All rights reserved.